The very first item in my basket when the *new* Annual Catalogue went live last week was the Love Today Planner Kit. 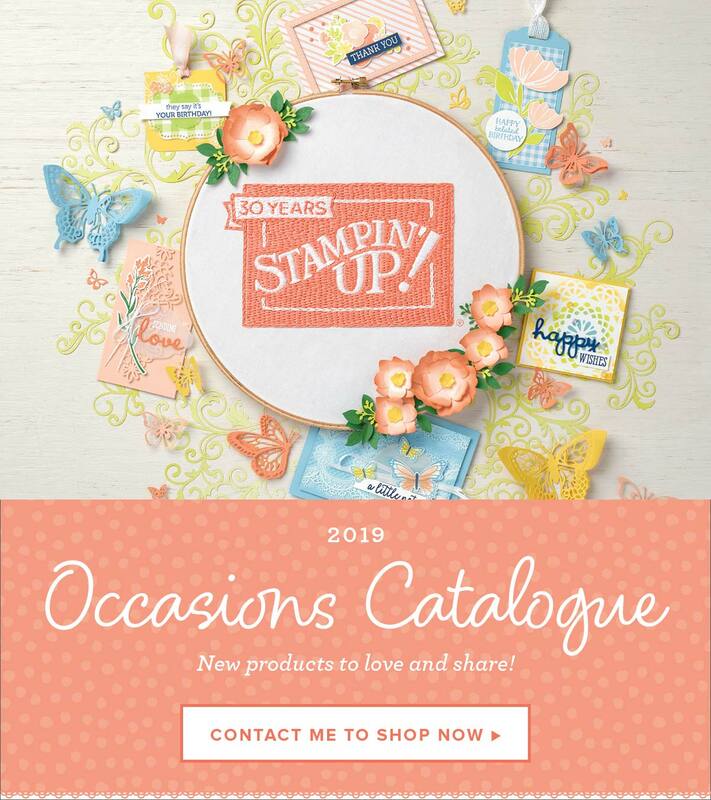 As soon as I saw it in the catalogue it jumped to the top of my wish want list and I have some pretty big plans – pun intended 😉 – for it over the coming year. There are tons of ideas out there for how to set up, decorate and use planners, I really didn’t realise how popular they were until I started looking for a few ideas for myself and I am by no means an expert but I thought you might like to see how I’m going to use mine and I thought I’d start with the monthly overview for June. The tape I used for these pages is retired washi from the Cool Treats Suite but I’ll definitely be adding the new washi packs to my next order as I like how quick and easy it is to add and there are nice thin ones in each pack that will be perfect for my planner. The large pocket and pocket pages are going to be the daily “to do” areas in my planner. I cut some lined notepaper to 4″ x 6-1/2″ and stamped on the top of each page. Each one will have a detailed, timed schedule of tasks I want to complete that day and as I’m still working out a realistic time allocation for some tasks, some of them will roll over to the next day when I write-up the following days “to do” in the evening. The pocket pages are going to be used as an inspiration board – but without the pictures unfortunately 😦 I want to get to a stage where I’m working several weeks ahead and this will be where I keep ideas for the projects I want to make this week for those future blog posts. Unfortunately, I am nowhere near this stage, but I’m working hard to get there, hopefully I’ll be a bit ahead by the end of this month.